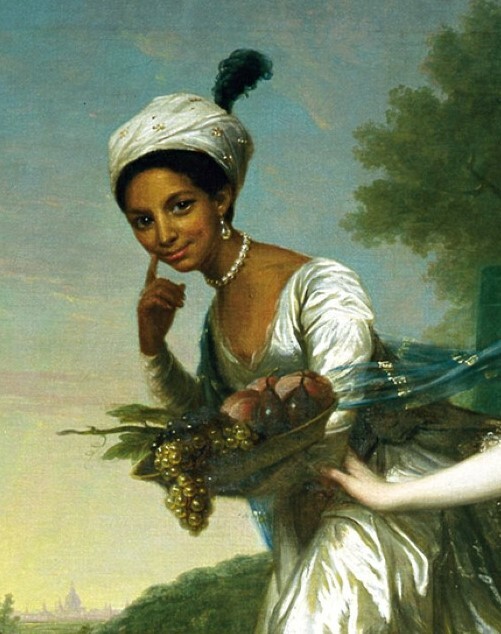 In light of the recent debuts at the National Portrait Gallery of commissioned pieces of President Obama and First Lady Michelle ( done by the amazing Kehinde Wiley and Amy Sherald), let’s take a look back at black people’s traditional involvement with portraits. 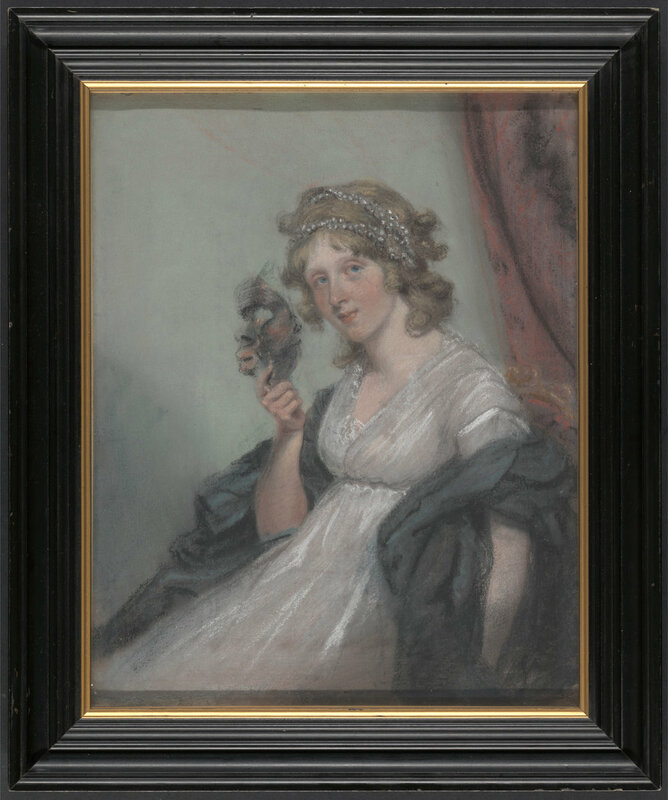 This post highlights a series of portraits from the early 18th and 19th Centuries. 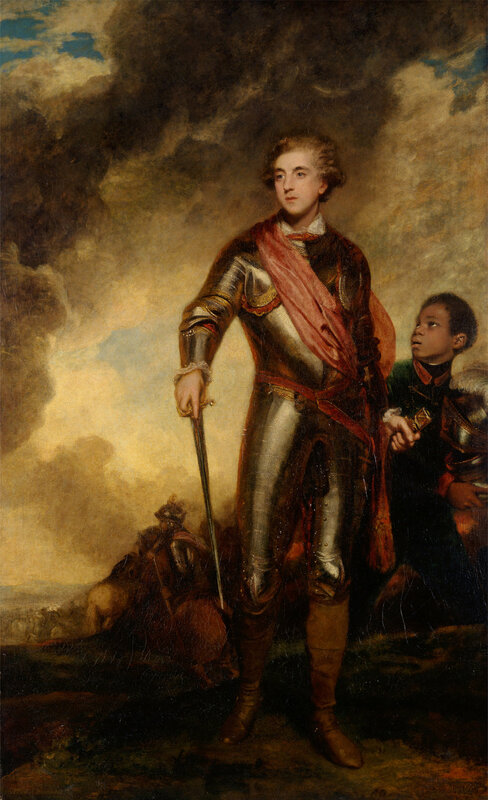 During these times, families of wealth, who were more often than not slave owners, would have their portraits done to make explicit their prestige and place in society. In these paintings, these men would show off specific clothes with exquisite fabrics, wear their hair in ways to solidify their stature. Another way to display their wealth was to show the presence of a slave. 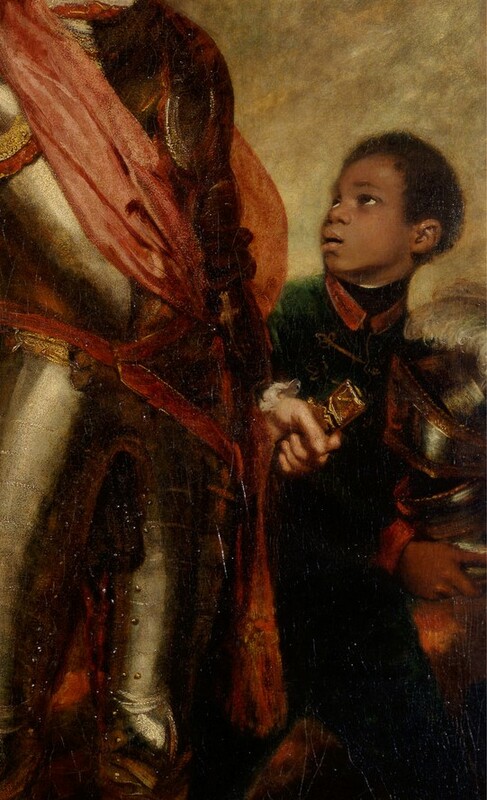 Sometimes slaves’ faces would be strategically staring up at the colonizers’ in a submissive way, but maybe just their hand, or blurred face would be visible in the background. A possession. A piece of property. An object. This piece is to bring light to the unrepresented in these portraits. To reclaim this piece of our history, honor many of our ancestors, and shift the focus of each portrait. For more information on these pieces and more like these, click here.